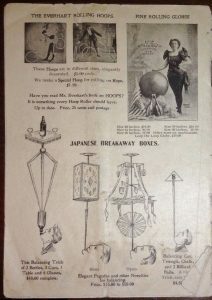 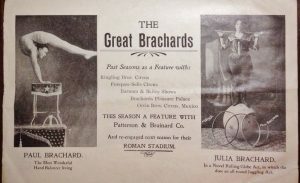 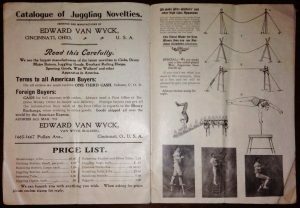 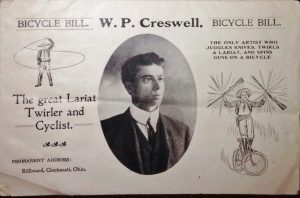 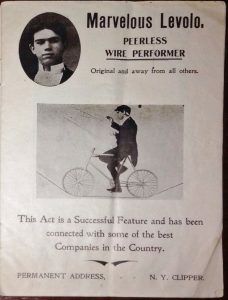 Iconic juggling prop maker Edward Van Wyck put out at least three booklets that acted as catalogs for his products and advertisements for jugglers and other variety acts that used them. 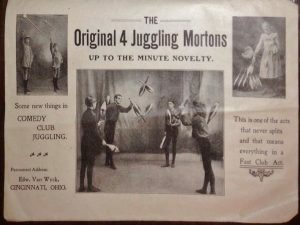 The most famous one, released in 1900, was titled America and Europe’s Greatest Jugglers. 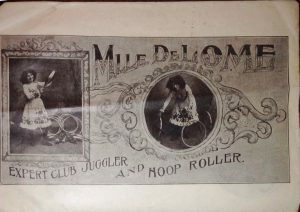 You can view it by clicking here. 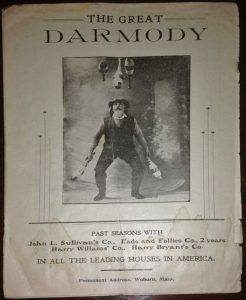 The next one of which we’re aware is the one featured in this article, which was published in 1905. 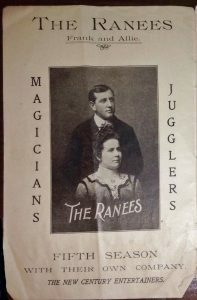 It appears to be missing the front cover, so we can’t even tell you what this booklet was titled. 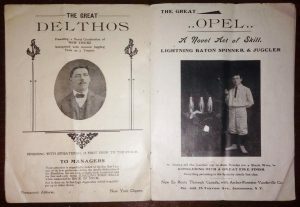 A third such booklet was titled America and Europe’s Greatest Artists and was released in 1912. 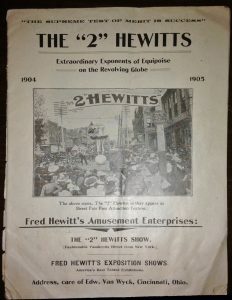 An upcoming article will share that booklet. 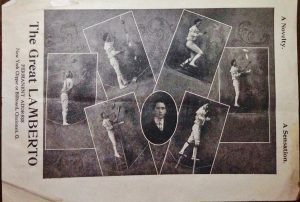 Below are 17 images from the booklet. 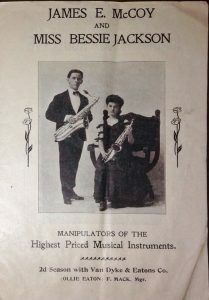 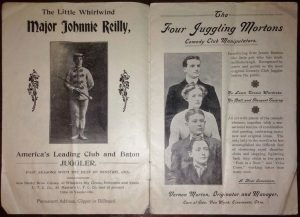 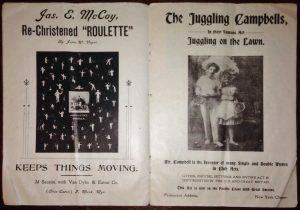 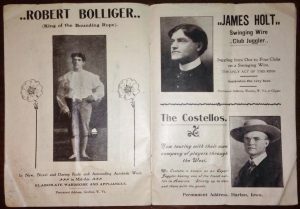 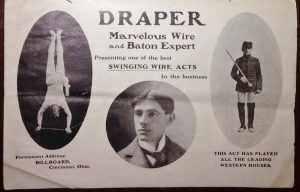 The jugglers featured in this one are not as well known as those in the other two booklets, so this may serve as the starting point to new research on these performers.